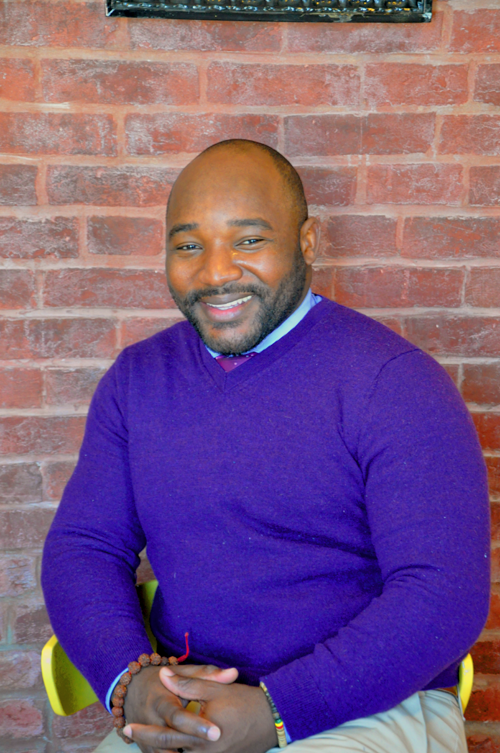 Dwell Residential is excited to welcome David to our team of agents. Please stop by to say hello! I grew up in a country where homeownership isn’t always accessible to everyone who needs it. That first-hand experience has driven my passion for real estate and why I make it my absolute priority to find the right home for my clients. Owning a home doesn’t have to be a dream, it can be a reality. I believe everyone should have the chance to own a home they can afford. 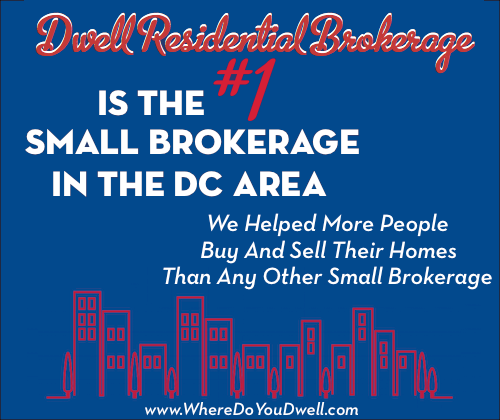 That’s why I enjoy working with first-time buyers to help them find affordable homes in the DC area. I have an in-depth knowledge of all the housing and down payment assistance programs in the city, and can guide my clients to programs that can help them buy a home on their budget. I work hand-in-hand with my clients every step of the way, helping them to adequately plan for each step in the home-buying process. I want to make sure they avoid some of the stress and anxiety, and have a positive experience with me from beginning to end. I know Washington, DC and have lived here my entire adult life. I’ve seen changes in all of the neighborhoods over the years, and that why I make it a duty of mine to be informed about all new housing construction. That way I can meet the needs of my clients and provide them with options when searching for a home. In my free time, I enjoy riding my bikes through DC, exploring all the wonderful architecture the city has to offer. I absolutely love all 8 wards of the city — from Bloomingdale, H Street, Columbia Heights, Shepard Park, Anacostia, Eastern Market and the list goes on and on. My urban development and public policy background makes me realize how far each of these distinct neighborhoods has been transformed. I’m also big DIYer and handy man, so I tend to build or fix things whenever I can! I even worked at one time for a small company that did renovations. So I know I can help clients decide if a home that needs lots of work is something they’re ready to undertake or not. On a global scale, I think of housing problems in less fortunate countries and how I can help provide safe housing options for those who need it. While growing up in Lagos Nigeria I saw some of the hardship and injustice many people faced when trying to find a place to live. It’s something that sticks with you for a long while. Here in DC, I can now help make homeownership a reality for many people. I’m ready to help you with your home buying needs! You can reach me at David@agsbuyeredition.com/wheredoyoudwell. You can check out David’s bio here!